« Is your hair the culprit of your latest breakout? Guess who needs to trim their hair yeah that would be me. I try to keep up with trims because trimming your hair keeps it healthy.Trust me trims are essential.I learned the hard way the value of trimming of your hair. 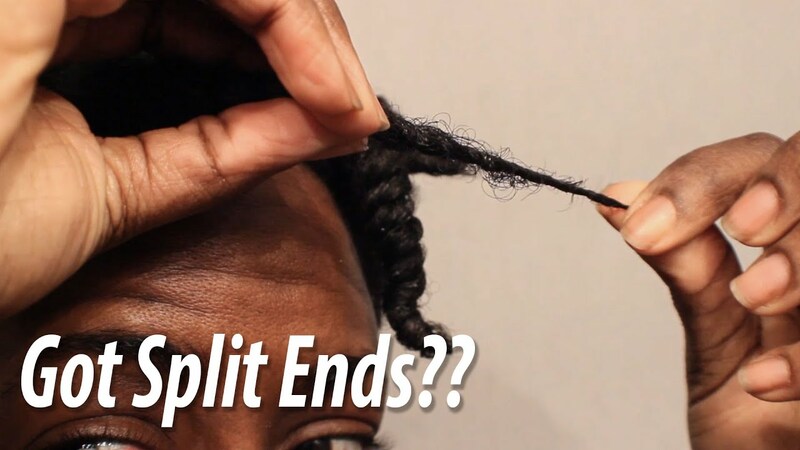 I know that there are many products that are meant to repair and prevent split ends, and that’s great but, there is nothing, I mean nothing, that can replace a good old fashion trim. Your ends are the oldest part of your hair and they require so much care.I wanted to share ten signs to let you know when it’s time for a trim. I hope that these tips have been helpful in your journey to healthy hair. If you havent been keeping up with your trims lately don’t worry we have all been there. It’s never too late to get back on track. Remember, be happy, be curly, be you, and you will never fail.